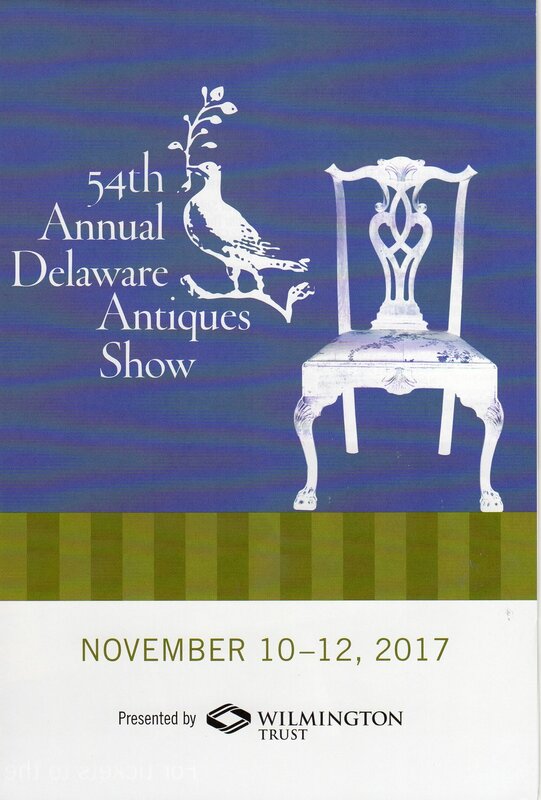 The Delaware Antiques Show is this week! The Delaware Antiques Show is one of the best Americana antique shows in the country. Moreover, it is easy to get to, being on the Riverfront in Wilmington, right off 95, and it is easy to park and walk the show. The atmosphere is relaxed, the show is beautiful, and the objects being offered are superb, with a wide price range available. The show is owned by Winterthur Museum, a short ride away and always a treat to visit as well. We are excited to be bringing fresh material to the show. 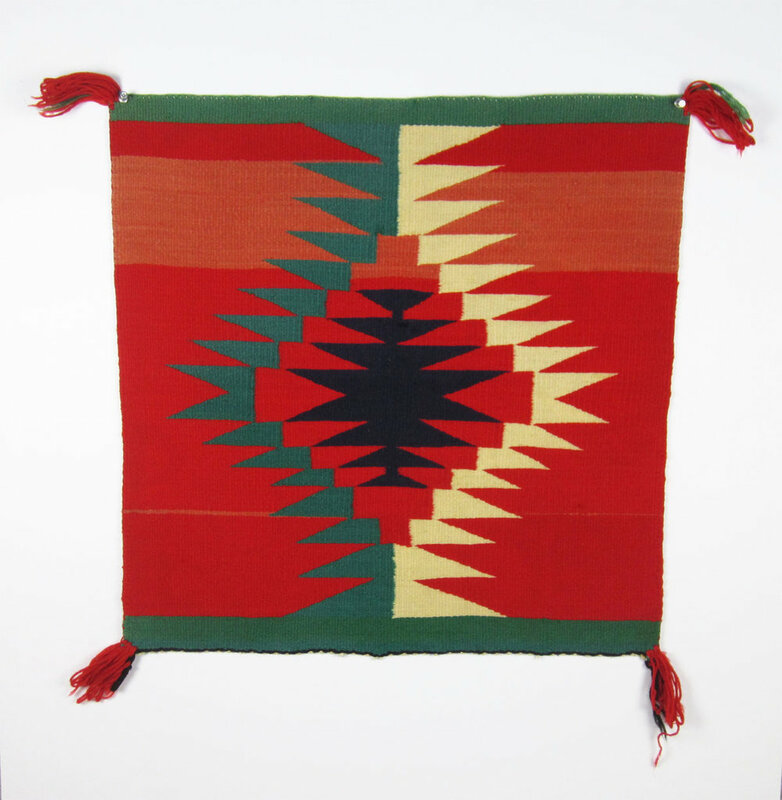 We will be offering Native American pottery, textiles, baskets, and jewelry, along with jewelry from Taxco, Mexico. 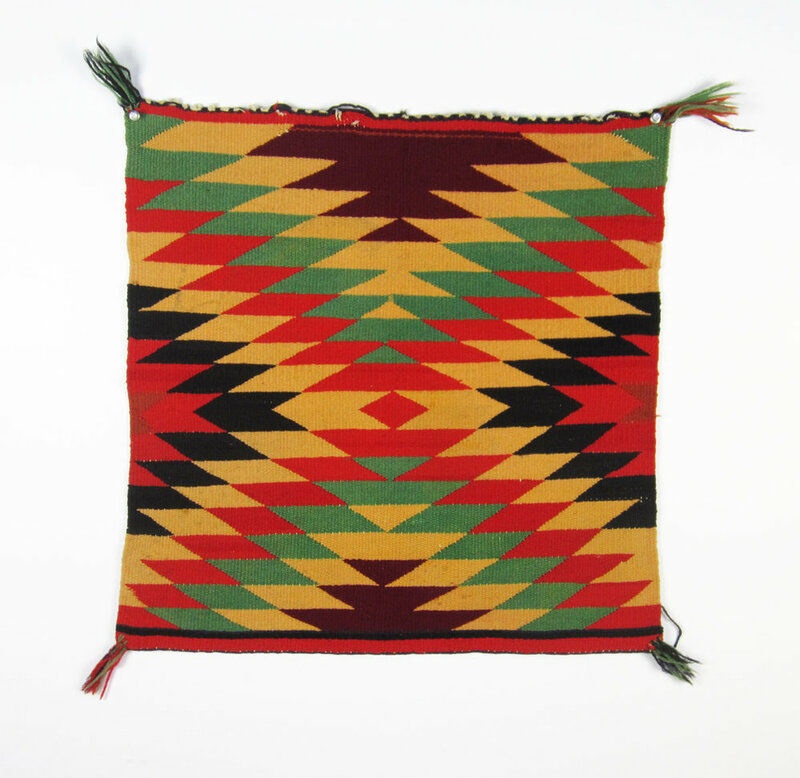 Four fresh-to-the-market Navajo samplers and pillow with early Germantown wools are among the objects we will be bringing.